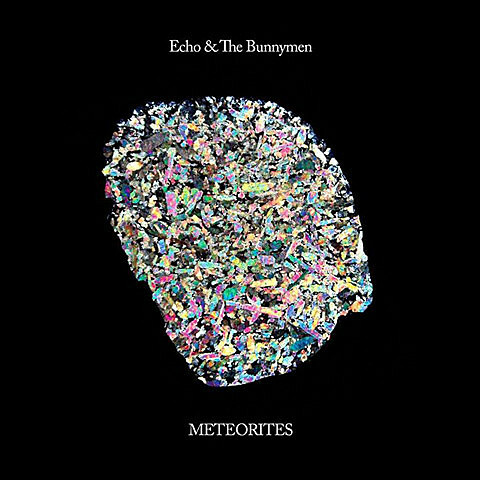 Echo & the Bunnymen are slated to release their first new album in five-years, titled Meteorites, on June 3 via 429 Records. You can get a feel for the LP by taking a listen to singles “Lovers on the Run,” “Market Town,” and “Holy Moses” at the bottom of this post. The outfit will be supporting their new album with a summer North American tour. That tour includes a performance at Metro on August 10, and tickets go on sale this Friday (4/25) at 10AM CST.